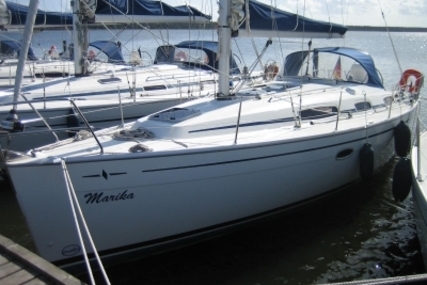 and have decided they no longer need two sailboats. 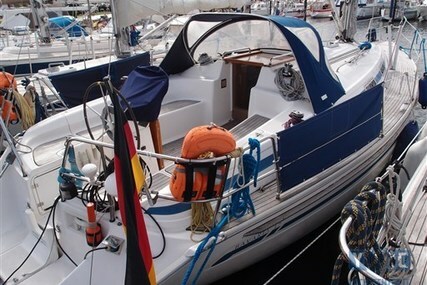 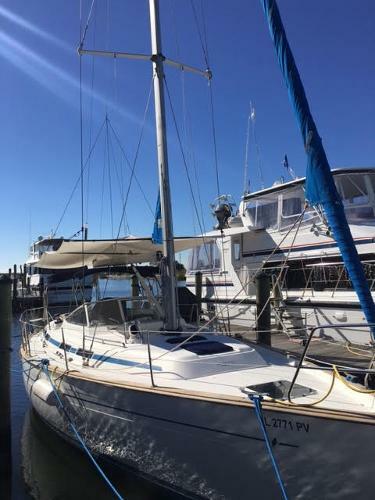 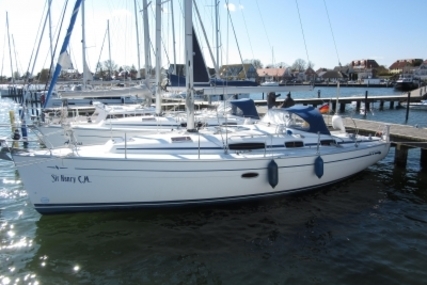 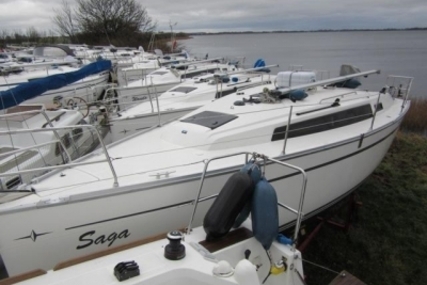 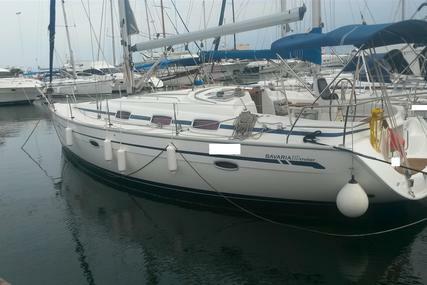 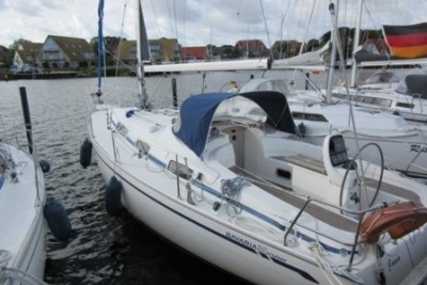 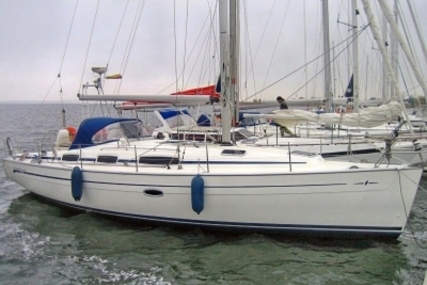 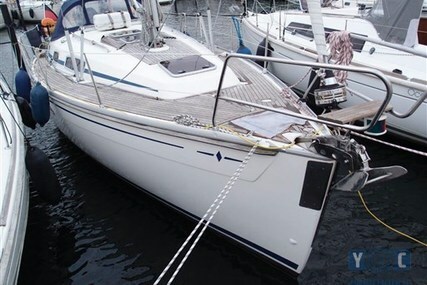 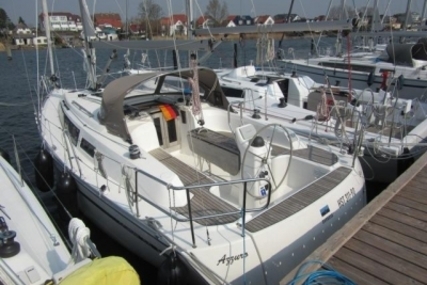 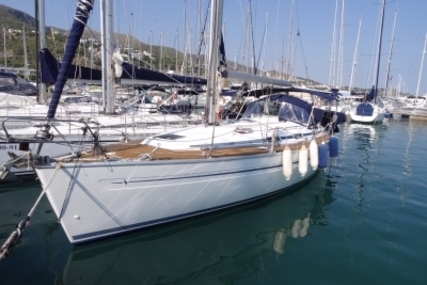 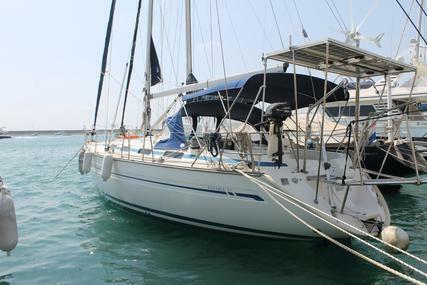 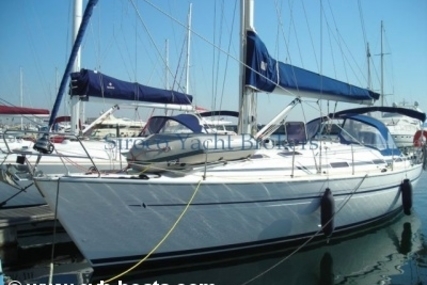 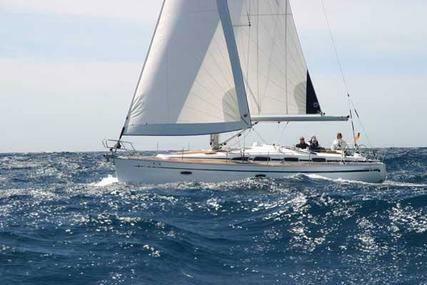 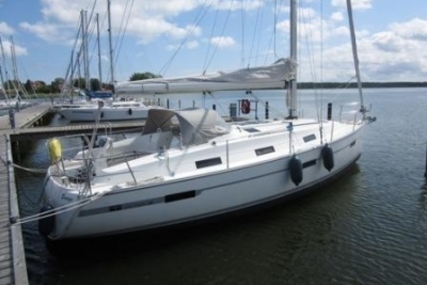 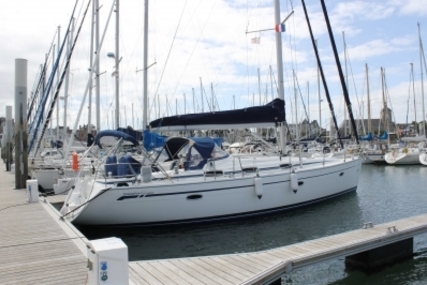 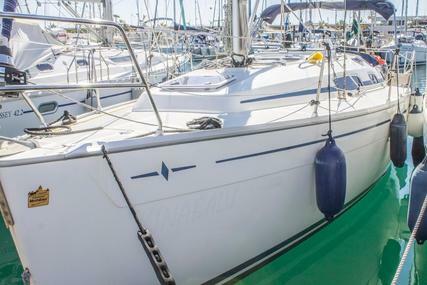 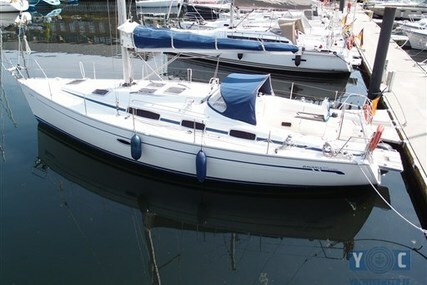 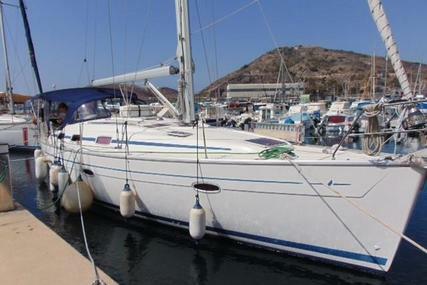 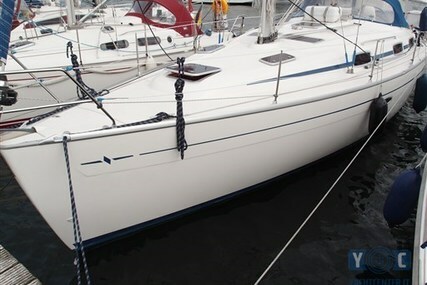 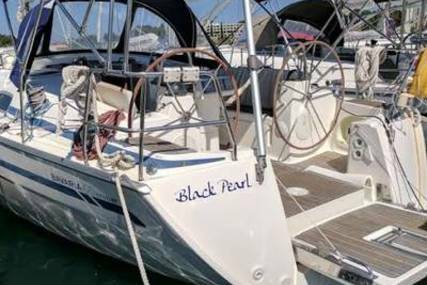 Come see this gorgeous yacht in person, make an offer, and sail away! 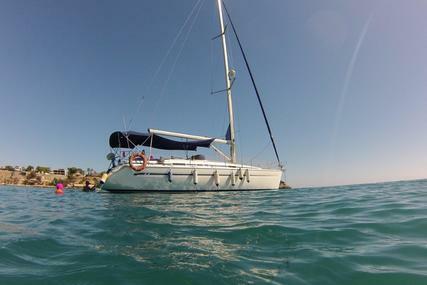 A true blue water, ocean going vessel. 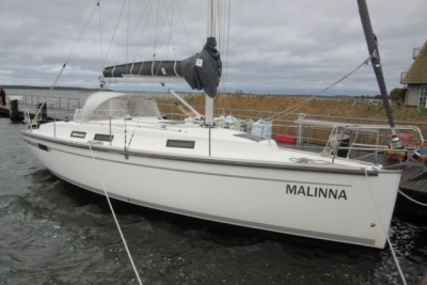 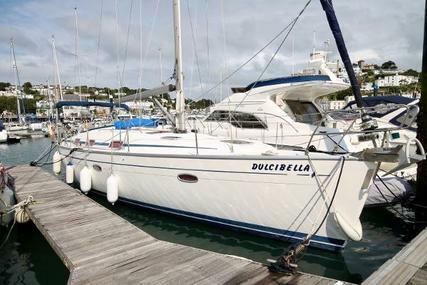 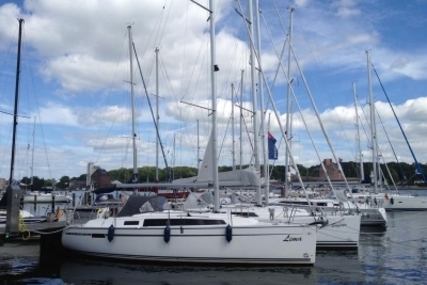 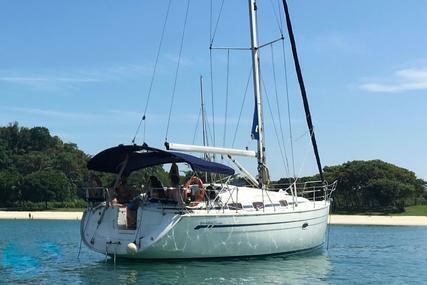 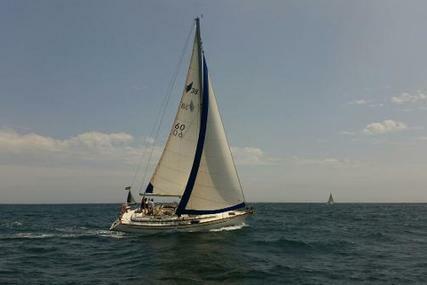 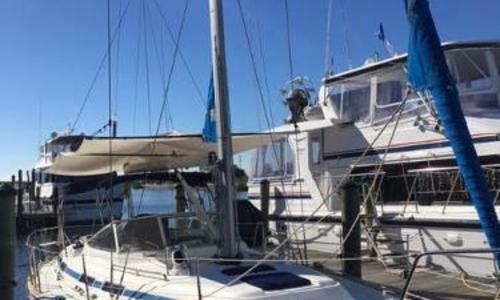 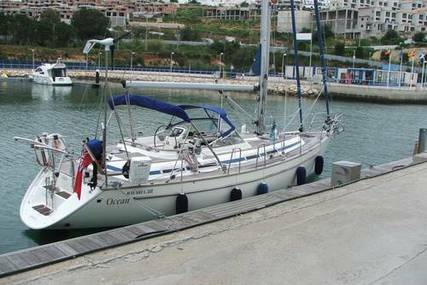 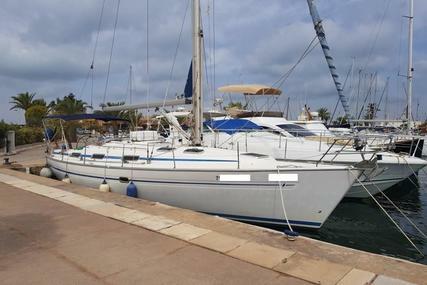 This yacht has completed a circumnavigation, and is ready to go again. 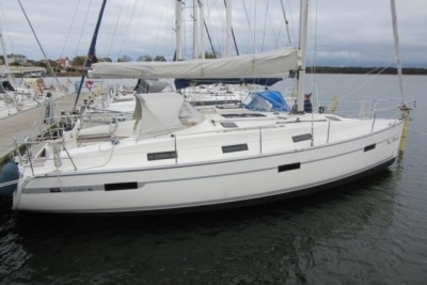 With a beautiful mahogany interior with cherry and holly floors, a large galley, and expansive deck space for your whole crew, this yacht is ready to make any passage you request of her.